About 20 years ago I started with aquarel painting. Recently I started also with acryl painting. Landscapes and nature are a great source of inspiration for me. 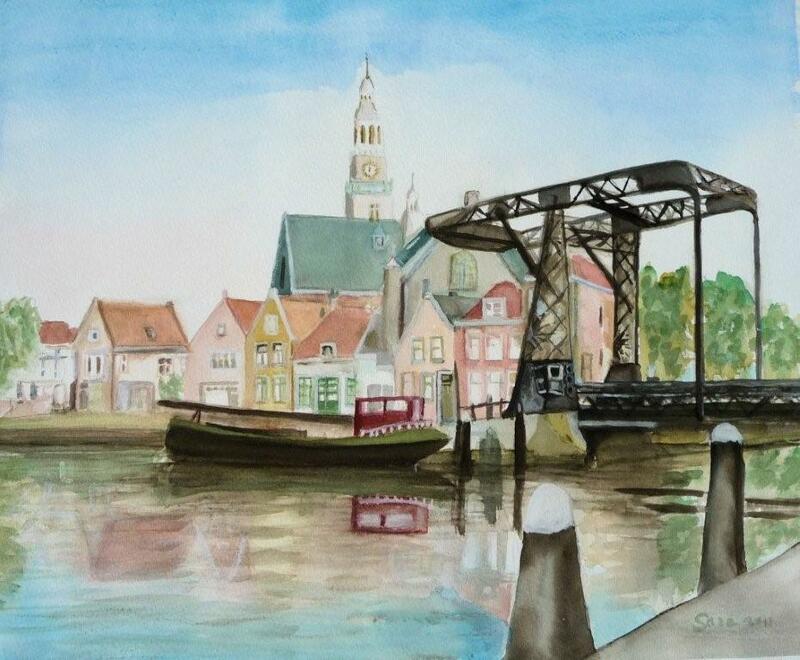 I made paintings of passing ships on the "Nieuwe Waterweg" close to my place of residence Maassluis in the Netherlands. 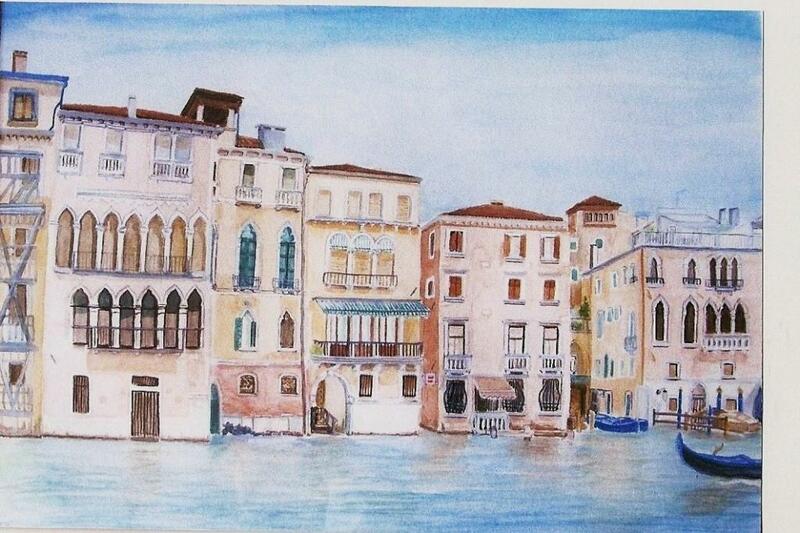 Also, I created some paintings when on holiday in Italy and Iceland. I sign my work with my baptismal name Sara. Examples of my work can be found in the gallery. These and other works are for sale. I welcome comments on my email address: sara.aquarel@gmail.com.